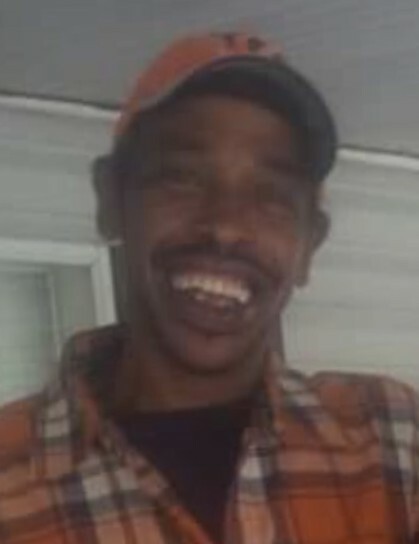 Mr. Lawrence Terrell Ford, age 54, passed away Thursday April 4th at the St. Joseph's/Candler Hospital in Savannah, Ga. He was a native of Dade County Florida, but resided in Georgia since 1997. He is a 1982 graduate of Coral Gable Senior High School of Miami, Fl. He was a construction worker. He is survived by his loving mother Mrs. Naomi Farmer of Statesboro, Ga.; a loving sister Mrs. Niya Boggs of Statesboro, Ga.; his loving brothers Mr. Robert Ford of Houston, TX., Mr. Keith Ford of Jacksonville, Fl., Mr. Arnold Clark Jr. of Miami, Fl., and Mr. Isaiah Ford of San Diego, California; and a host of other relatives and friends. A Memorial Service for Mr. Lawrence Ford will be held Saturday April 13, 2019 at 1pm at the family residence, 23742 Hwy. 46, Statesboro, Ga., with Rev. Dr. Niamia Eason, Officiating. Arrangements & Cremation Services provided by Craig R. Tremble Funeral Home, Pembroke Chapel.